The American media has failed to accurately inform the public about Republican tax reform plans. A new poll from CBS News shows that far more Americans expect their taxes to increase than would actually experience an increase. And far fewer expect a tax cut than the tax bills will actually deliver. 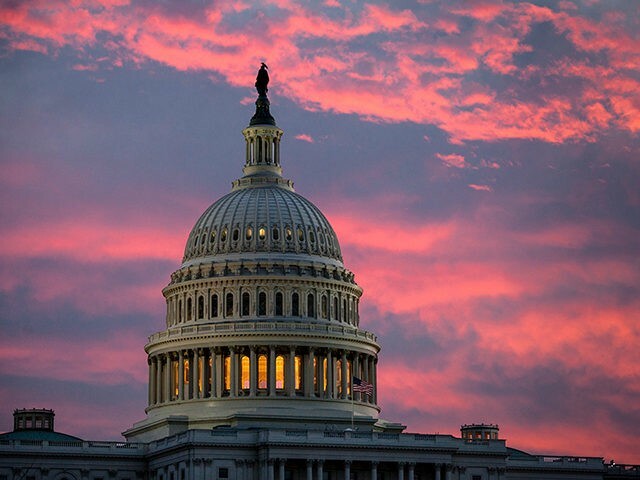 According to the nonpartisan Joint Committee on Taxation’s assessment of the Senate bill, 61.7 percent of all taxpayers will see their taxes fall by $100 or more in 2019, including 44.3 percent who will see a tax cut of $500 or more. Yet the CBS news poll shows that just 22 percent of Americans expect their taxes to fall. The JCT estimates that just 8.1 percent of taxpayers will see their taxes rise under the Senate bill. According to the CBS News poll, 44 percent of Americans expect their taxes to rise. Thirty percent of Americans expect their taxes to remain the same, which matches the JCT estimate. The reality gap extends to the benefits of the tax plan to the middle class. Just 31 percent of Americans believe that the middle class will benefit from the tax plan. The JCT, however, estimates that 80.3 percent of Americans earning between $50,000 and $75,000 will get a tax cut, with 65.7 percent getting a cut of $500 or more. For taxpayers earning between $75,000 and $100,000, 83.3 percent get a tax cut. Roughly the same applies to Americans with incomes between $100,000 and $200,000 The median income in the U.S. is around $60,000. Given this disconnect between the public’s understanding of the GOP tax reform plan and reality, it is no wonder that the plan does not enjoy much public support. According to the CBS News poll, just 35 percent of American approve of the tax reform plan. Fifty-three percent disapprove. Not surprisingly, however, Republicans are much more in favor of the plan (76 percent approve) than Democrats (seven percent approve). Independents fall in line with the total numbers, with 33 percent approving and 52 percent disapproving. This gap between public expectations and the reality of the tax proposal can be read as an indictment of its coverage in the American media. Despite the many stories in leading news outlets about the tax proposals, public perception does not match reality. It may, however, be simply a sign of how hard it is for even a heavily covered subject to break through political bias and public ignorance that characterizes many political matters. There may be a silver lining for Republican politicians. The fact that so many more taxpayers will get a tax cut than expect it could mean that the public would be far more supportive if the plan was understood. And that could translate into support for Republicans once the effects of the tax plan are tangible to Americans in the form of higher paychecks due to lower amounts withheld. The public could experience a rare joy in American politics, where reality actually outshines expectations.